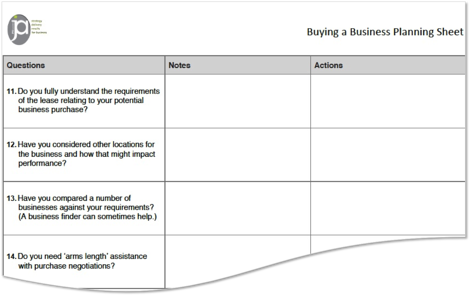 Use our Buying a Business Planning Sheet to help you ‘make a match’ between your requirements and risk profile, and the business you are assessing. Click on the image above to download the file in Word or PDF. 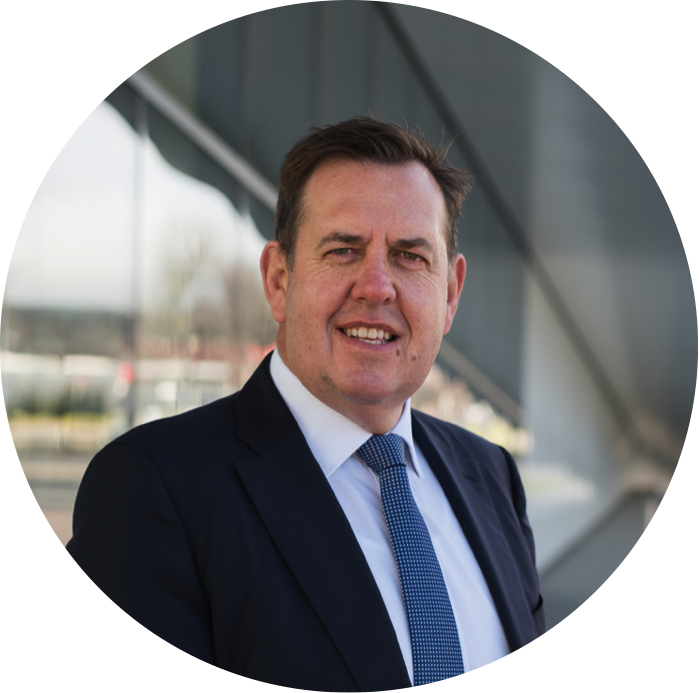 If you are thinking about buying a business, contact the team at JPAbusiness on 02 6360 0360 for a confidential, obligation-free discussion.